Best Jewellery Designing colleges in India: Now a day’s jewellery becomes well-known and cost effective.Ornaments manufacturing and trading has been an essential part of the human society from five thousand years and more. 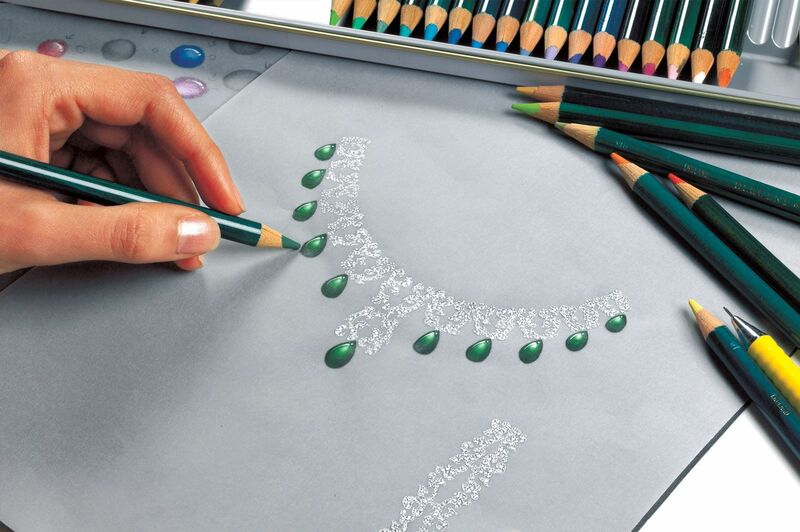 Jewellery designing is one type of art and it comes with various types of design and each design will be a unique. This type of design makes the students inspiring and brings new thoughts for them. Every student can learn this course and this course will be 4 years of period. Hence, in this course some more designing’s are also included i.e., electroplating, metal colouring, enamelling, anodising, stone setting etc.Your new designing will reach thousands of people to purchase them and they are willing to spend money on design. Here is list of the jewellery design colleges in India.